Originally from Malvern, PA Stephanie relocated to Hilton Head Island in 2010. She spent the early part of her career in the classroom at North Brandywine Middle School, in the Coatesville Area School District. In 2003, she left the classroom and started a Sales and Marketing Company. This led her to QVC where she spent 7 years as an on-air guest selling a variety of Gift and Novelty items to millions of viewers. 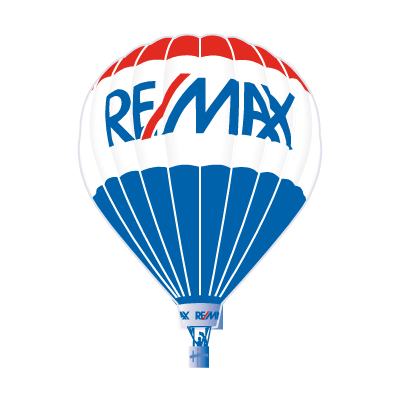 Stephanie has been in Marketing since 2003, and deeply entrenched in Real Estate Marketing since 2012, including 2 years in the role of Director of Marketing at RE/MAX Island Realty. Stephanie also owns LM Social, a small digital strategy marketing company, giving her tremendous strength in the Digital Media Arena. Stephanie lives on Hilton Head Island with her family, and serves on the Board of Directors at The Island Academy, is currently the Secretary of the Hilton Head Island Early Childhood Center, TPAC,. Has served on the Steering Committee for Girls on the Run of the Low Country, Volunteers with The Island Recreation Center, and has served multiple positions on the PTO at Hilton Head Island School for Creative Arts.